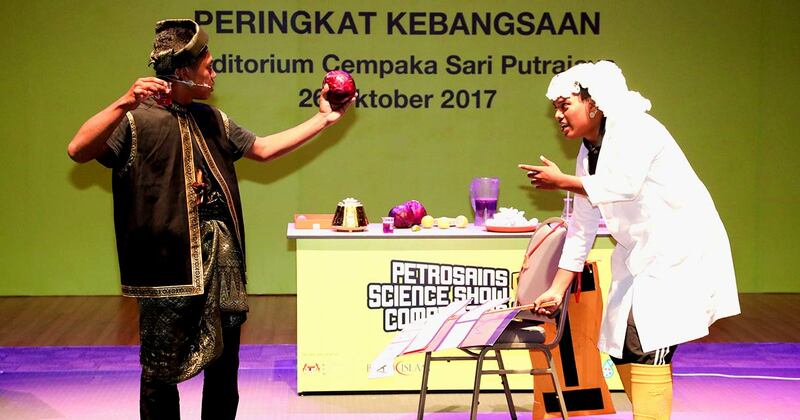 Since 2009, the Petrosains Science Show Competition has been empowering students from all across the country to inspire wonder through the presentation of science in a fun and creative manner. The competition encourages students to deepen their understanding of the subject, showcase their talents, and equip them with the confidence to take their love for science to the next level. 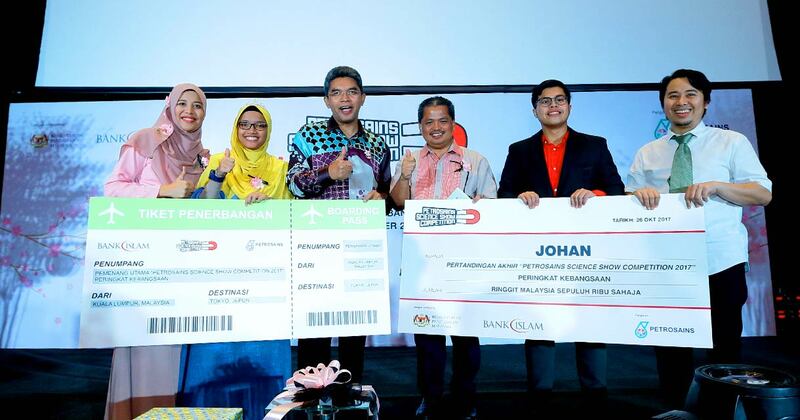 Winners take home cash incentives, Petrosains merchandise and trophies – making the study of science a truly rewarding experience for all! 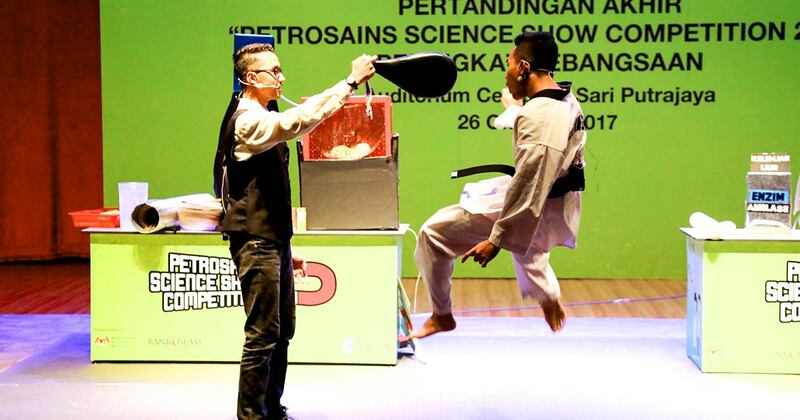 Learn more about the Petrosains Science Show Competition now.